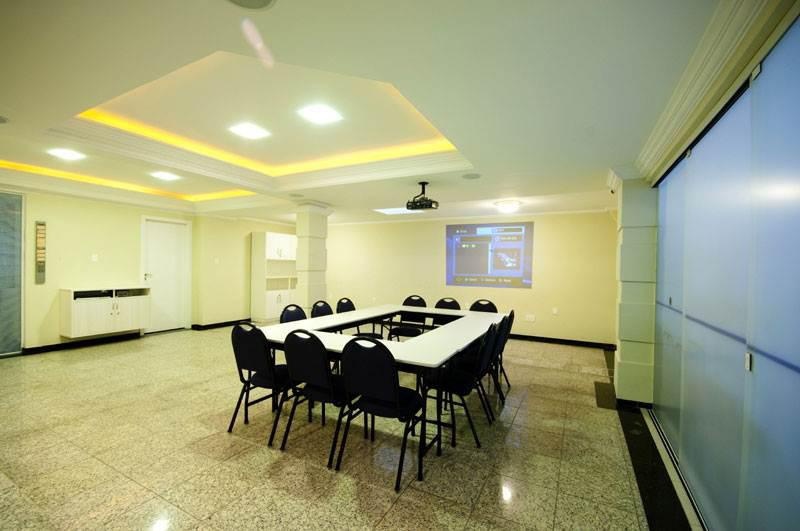 Just one block from the sea of Balneário Camboriú, Hotel Negrini offers a 24-hour reception, a children's play area and free Wi-Fi. You need to know: • Parking is external and extra cost. 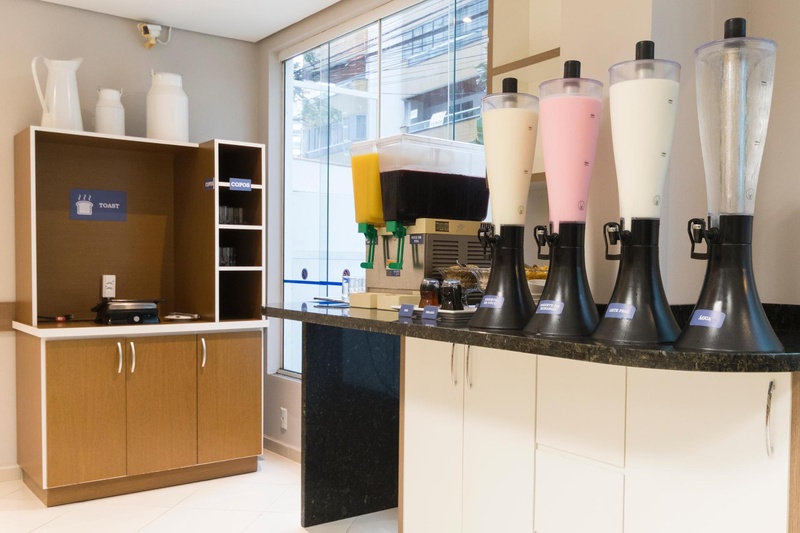 At Hotel Negrini you can enjoy a complimentary breakfast. Know the nearest points of interest: • The center is 800 m. • Beto Carrero World is 38.5 km away. 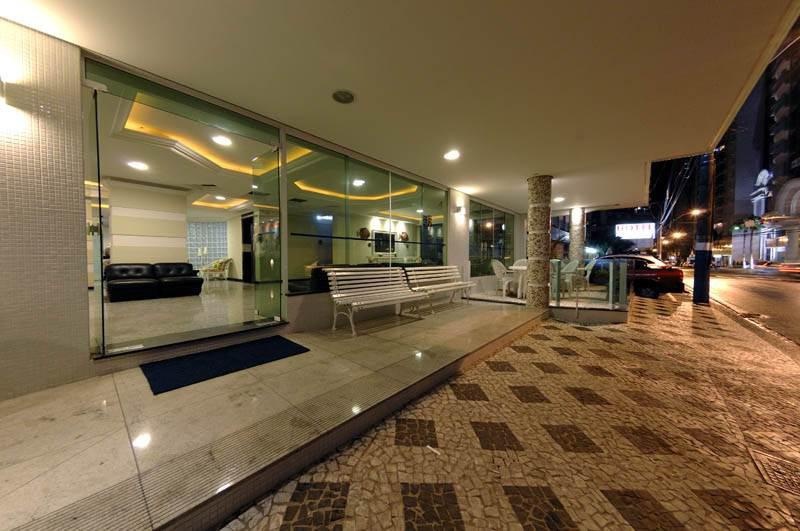 • The Cristo Luz and Balneário Shopping Mall are 15 km away by car. • Navegantes International Airport is 34.5 km away.